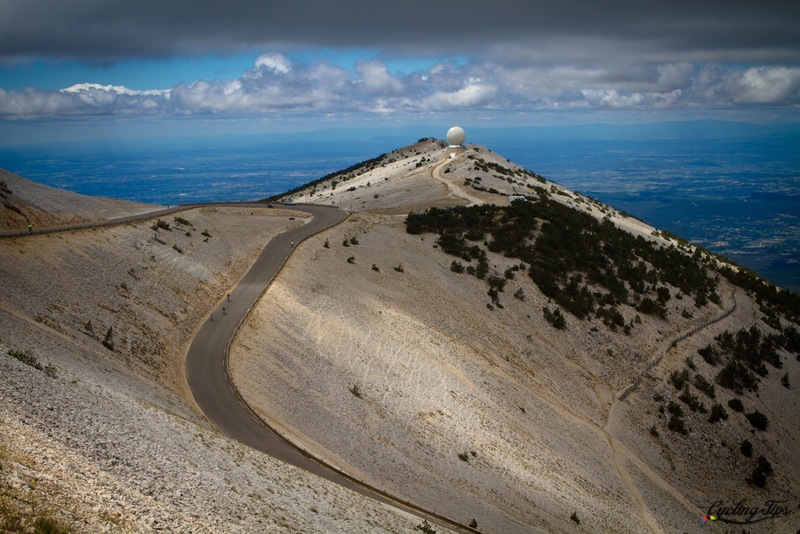 You can have title " Le Mont Ventoux - 1912m Alt " and the year of the shooting. 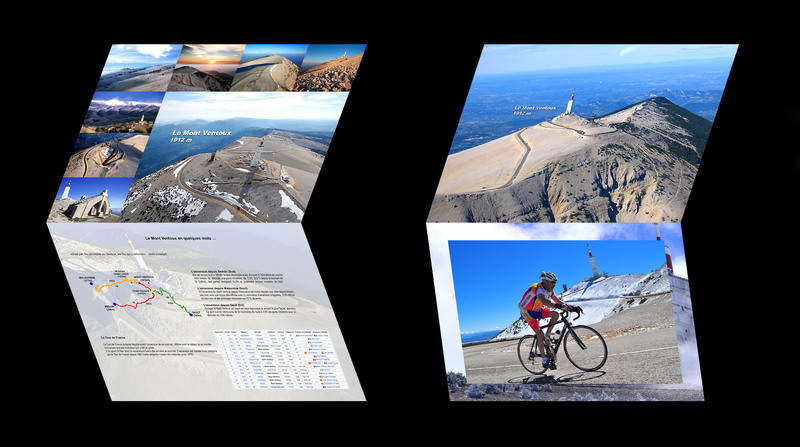 Your picture will be sent to you in a cardboard with different illustrations and informations on the Mount Ventoux. Acquire your photos in jpeg format for viewing on your computer or other digital media. Once your photos have been prepared, they will be sent by email. 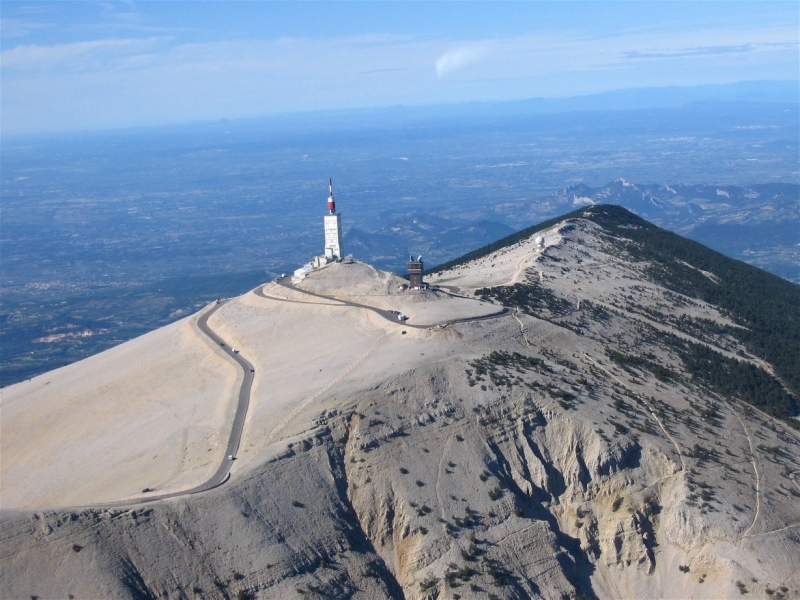 Your photo in a 20x30 or 30x45 montage of several photos showing the Mont Ventoux. There are two models for horizontal and vertical photos .